There is a new outlaw in country music and he is definitely the most wanted young hombre to blaze the Americana trail in quite some time. 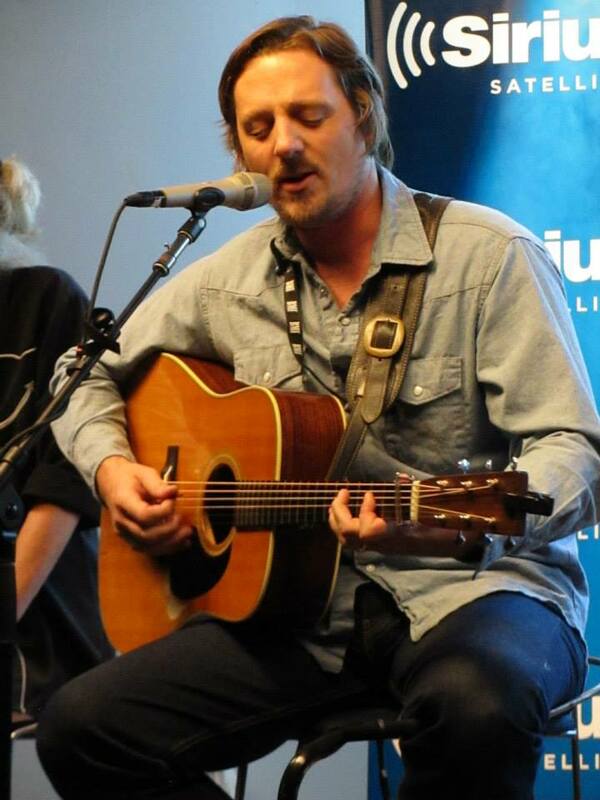 By sheer chance, I first heard Sturgill Simpson this past fall during the Americana Music Association festivities at the SXM radio studio in Nashville. Mojo Nixon hosted “Americana’s Most Wanted” with Marshall Chapman, Mike Stinson, Bobby Bare, and Simpson doing a guitar pull. 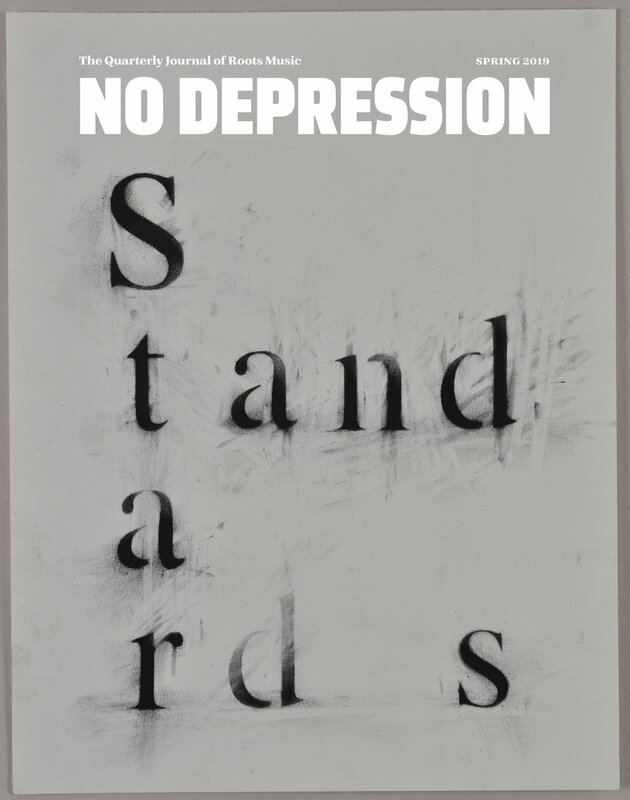 So taken back from the few songs heard that afternoon, I changed my itinerary in order to catch Simpson at the Basement for a late night showcase and hear songs from his 2013 release High Top Mountain. Going to the AMAs ensures highlights and surprises that make each experience unique. Having a chance to talk with Simpson afterwards and hearing his set was both. Not one to rest on his laurels, the 35 years young singer-songwriter just released his sophomore album Metamodern Sounds in Country Music via his own label, High Top Mountain Records. Simpson reunited with producer Dave Cobb and with his road band bassist Kevin Black, guitarist Laur Joamets, and drummer Miles Miller to cut the entire record live to tape in four days. Partly due to a budget of only $4,000, most of the ten tracks were recorded in two takes at Cobb’s LCS studio in Nashville. Additional players included Mike Webb on keyboards and mellotron along with Cobb adding classical guitar and percussion. Although Simpson began playing professionally in 2004 after a stint in the Navy, he waited until he was ready to go solo in 2012 and make a record his way. His debut release was to have the feel of those old country records, so it’s apropos that the new album title pays homage to Ray Charles and his 1962 release Modern Sounds in Country and Western Music. 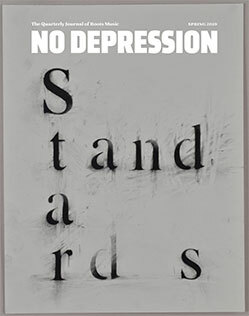 Simpson’s portrait on the album cover was designed by friend and painter Jason Seiler shows a Civil War era image encompassed by a cosmic universe. The old school country album is a love record, but there are more underbelly inspirations from the likes of Carl Sagan, Terence McKenna, and Gaspar Noe than from the Highwaymen. The record opens with one of the two singles called “Turtles All the Way Down” which sounds like a traditional Nashville production with strings. But the song is some hallucinogenic tale of life on a flat universe being toted on the shell of a tortoise. “Life of Sin” has that edge of a twangy Telecaster while “A Little Light Within” sheds more of a toe-tapping gospel light. “Living the Dream” is a wonderful ballad which should get tons of radio play, along with the beautiful and stark acoustic closing number “Pan Bowl” that reflects on his childhood in Jackson, Kentucky. But, it’s the seven-minute epic “It Ain’t All Flowers” that takes you on an journey from outlaw country to electric ladyland psychedelia that blasts out speakers from the third stone from the sun. Simpson includes two covers: a great rendition of Charlie Moore and Bill Napier’s bluegrass trucker tune “Long White Line,” and the total country ballad makeover of the 1988 new wave dance single “The Promise” from one-hit wonders When in Rome. I pre-ordered the new vinyl LP and can’t wait for it to show up at my doorstep. 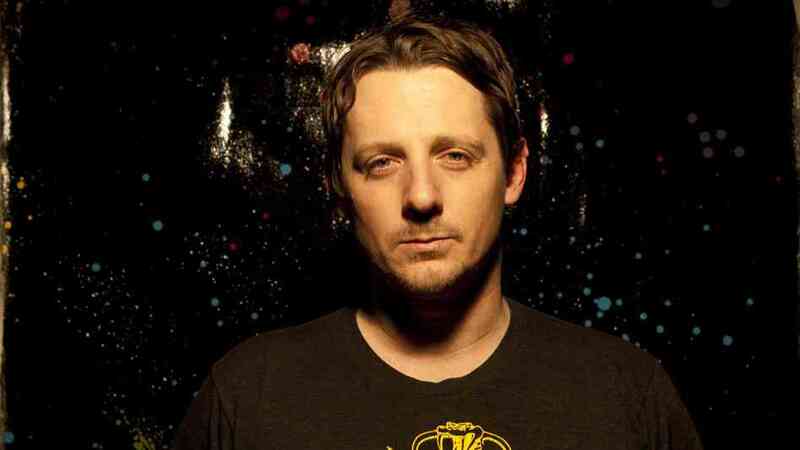 You have to love an artists like Sturgill Simpson who works like hell to make the best records they’re capable of with hopes of connecting with their audience–not for fame, but for appreciation and recognition of hard work. It’s a sincere and humbling gratitude by an artist for the listeners support and encouragement. It’s the immense honor and privilege you notice when they take to the stage and perform. It’s about values. It’s about traditions. It’s about happiness. It’s all here on this record. Turtles All the Way Down – Sturgill Simpson from Sturgill Simpson on Vimeo.